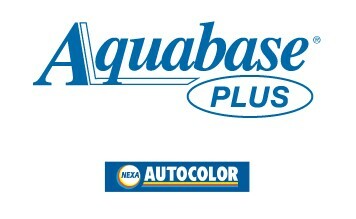 In 2009, we went green by using environmentally friendly waterborne finishes, Aquabase Plus. 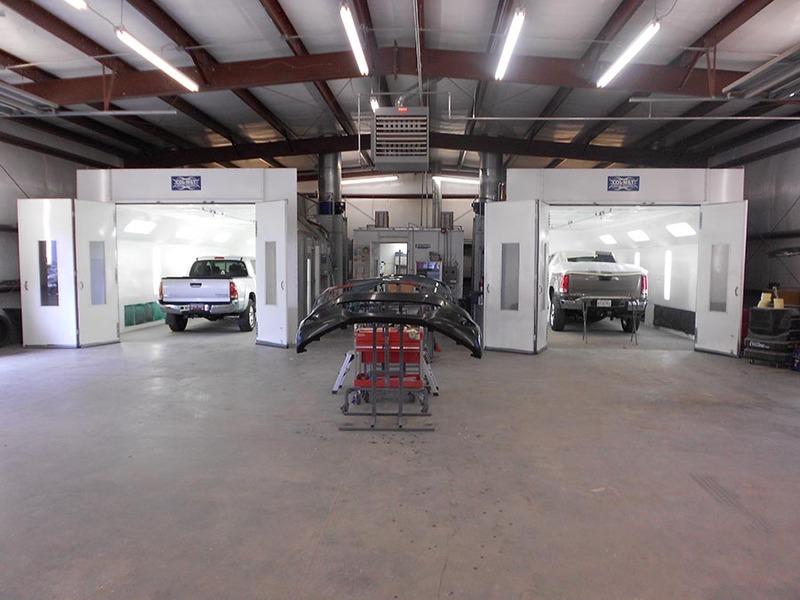 Our highly trained refinish experts are certified through I-CAR and the PPG Paint System. We are also equipped with four bake booths to serve your needs.